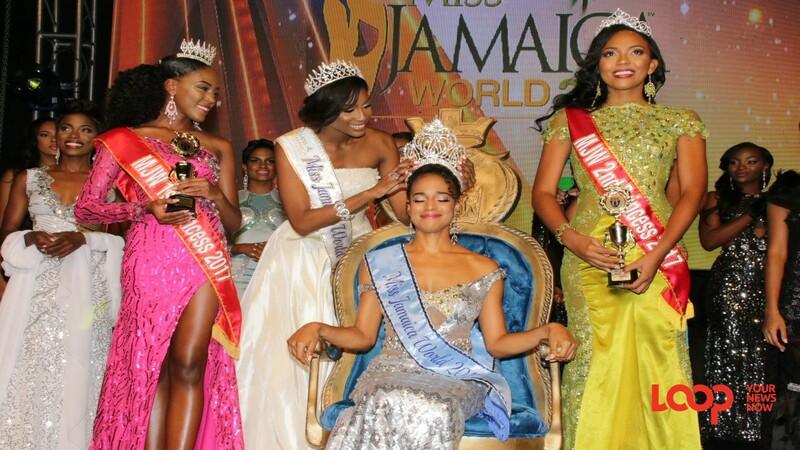 Jamaica's Solange Sinclair secured a Top 10 spot and grabbed the Caribbean Queen of Beauty award in the 2017 Miss World pageant in Sanya, China on Saturday. The 24-year-old Sinclair, who is the grand-daughter of late actress Madge Sinclair, best known for her role as Queen Aeoleon in Coming to America, was among 118 contestants in the annual beauty pageant. India's Manushi Chhillar won the crown, followed by Mexico's Andrea Meza and England's Stephanie Hill. Aurore Kichenin of France and Magline Jeruto of Kenya rounded out the Top 5. Jamaica's Solange Sinclair (right) with other contestants before being announced as a Top 10 finalist in the Miss World pageant. 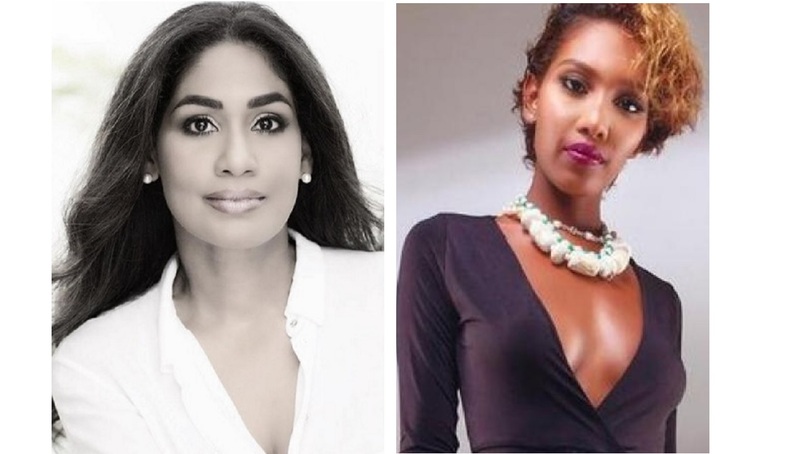 Her Top 10 finish continues Jamaica's strong showing in the Miss World competition, for which it boasts three winners - Carol Joan Crawford in 1963; Cindy Breakspeare in 1976; and Lisa Hanna in 1993.